Addicted to cruising? 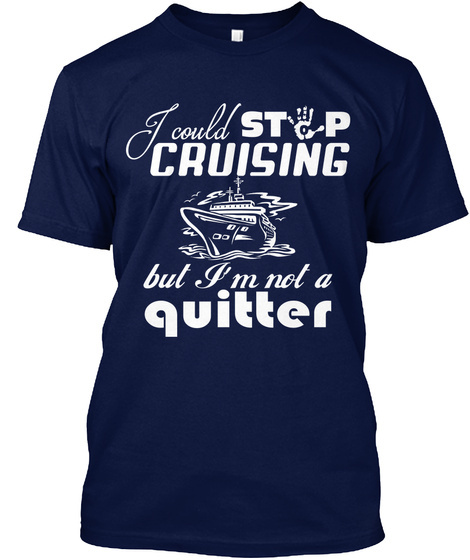 Show off your love of cruising with this T-shirt that says, "I could stop cruising, but I'm not a quitter." 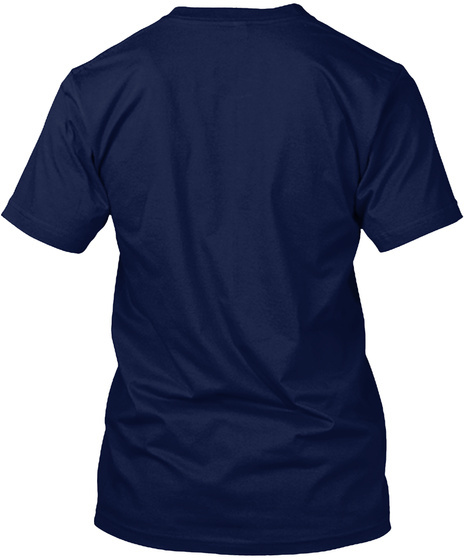 Limited time offer on this special cruiser t-shirt so grab yours while you can. Only available for 7 days. Order now.